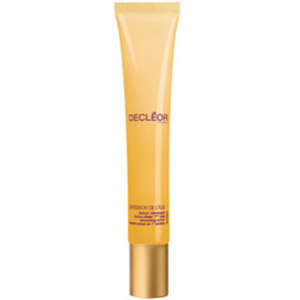 Decleor is an industry leader in cosmetic aromatherapy and allows you to be in harmony with yourself and your environment, revealing the natural expression of your beauty and giving you radiant skin. 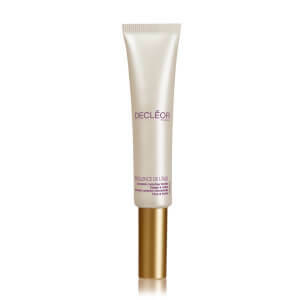 This stress relieving serum is 100% pure and natural essential oils that are formulated to comfort and treat daily stressed skin. 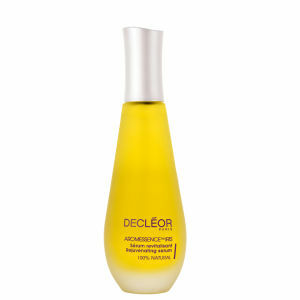 It penetrates skin upon application and soothes and relaxes to provide immediate comfort and radiance. 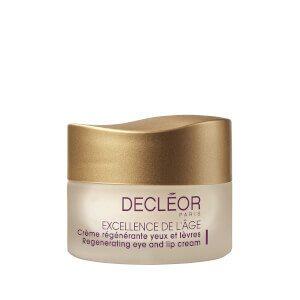 Decleor is a mixture of scientific knowledge of plant energies with an in-depth understanding of the vital energies of the body, acquired through more than 35 years of plant based treatments in beauty salons and spas. 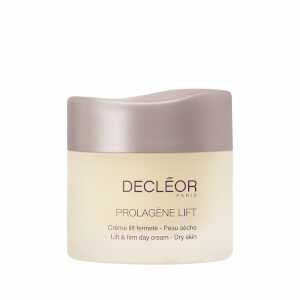 Buy you Decleor Skin Care from ry.com.au and save. We offer great prices and expert trained beauty therapist advice. 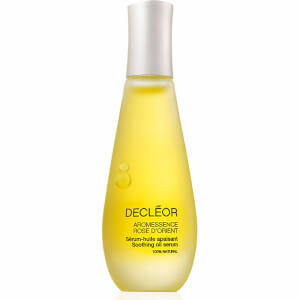 Decleor has have carefully studied the use of thousands of essential oils, and now boasts the most comprehensive range of aromatherapy and plant based beauty products. 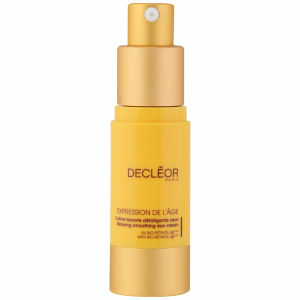 The scientific team behind at Decleor are constantly trying many different combinations and quantities of oils to find the most potent cocktail of ingredients to remedy countless skin conditions and concerns. 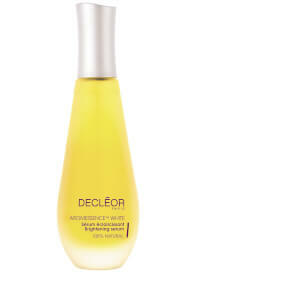 The Decleor range of products does not contain anything synthetic and importantly animal testing is never undertaken. 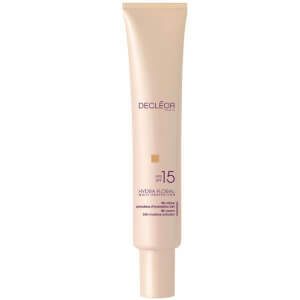 Stringent scientific and medical testing is undertaken on all products to ensure optimum tolerance with the skin. 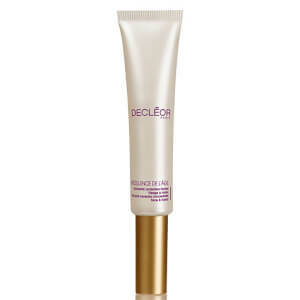 Another process is then undertaken by beauty specialists to test everything from texture to fragrance to ensure that each product is perfect for its purpose.